Have you ever really took the time to consider the products you use and eat? What they’re made out of, where they’re made, or who they’re made by? A lot of people don’t, heck, I rarely do. But it’s actually pretty important. 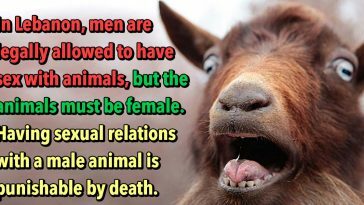 You see, some of the products you possible use on the reg have some alarming facts. 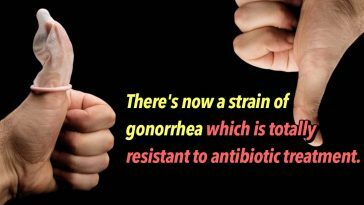 From gross AF ingredients to terrible manufacturing conditions, these products are tainted with some hella disturbing facts. 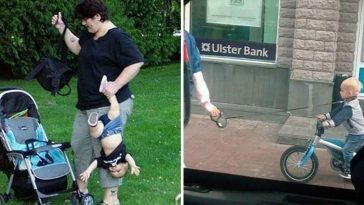 Like… really REALLY disturbing. 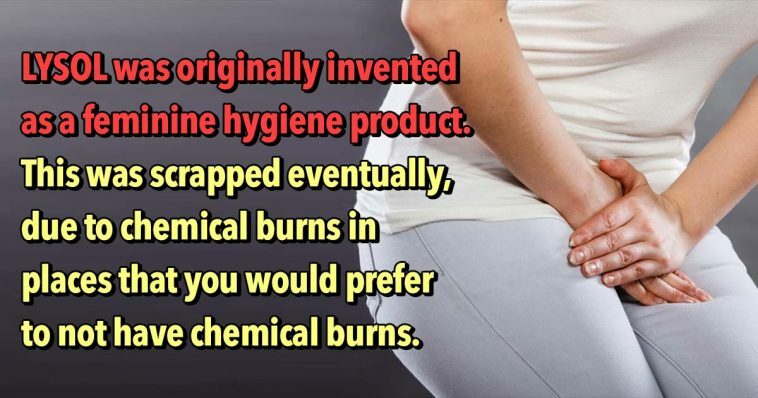 The following 23 products have some pretty horrible facts associated with them that you may not be aware of. Brands like Coke and Fanta, as well as foods like pepperoni and nacho cheese, are not as great as they may seem. 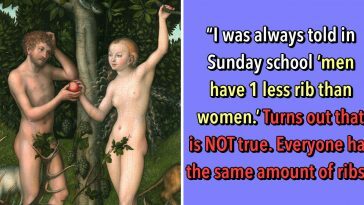 So take a gander at these facts, and see if your perception changes. 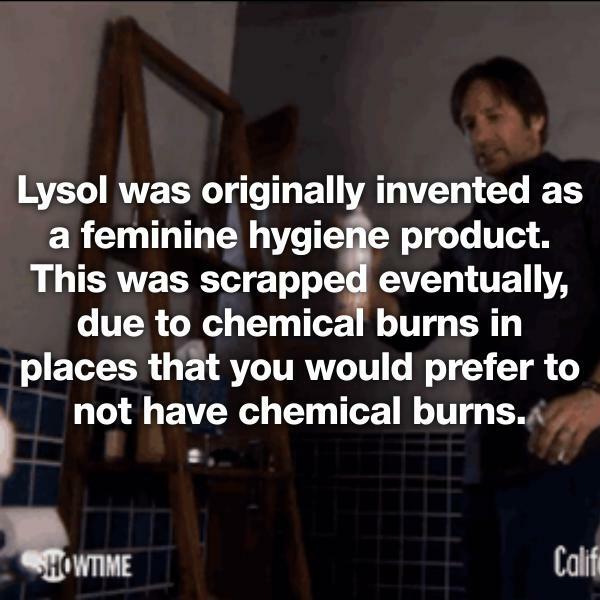 Lysol was originally invented as a feminine hygiene product. This was scrapped eventually, due to chemical burns in places that you would prefer to not have chemical burns. 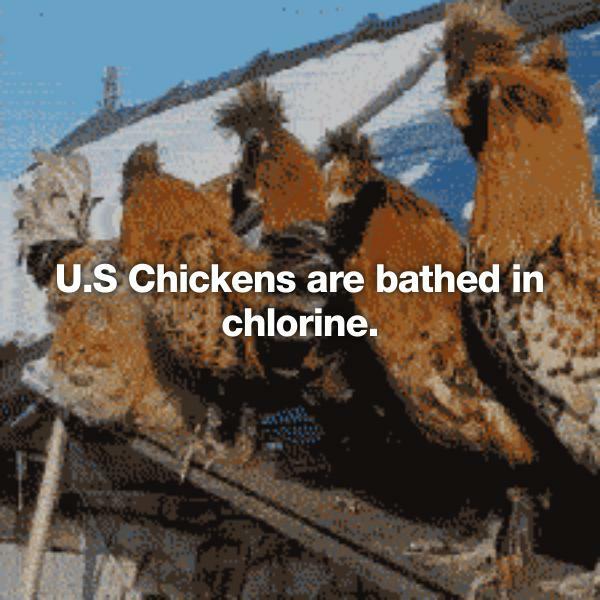 U.S Chickens are bathed in chlorine. 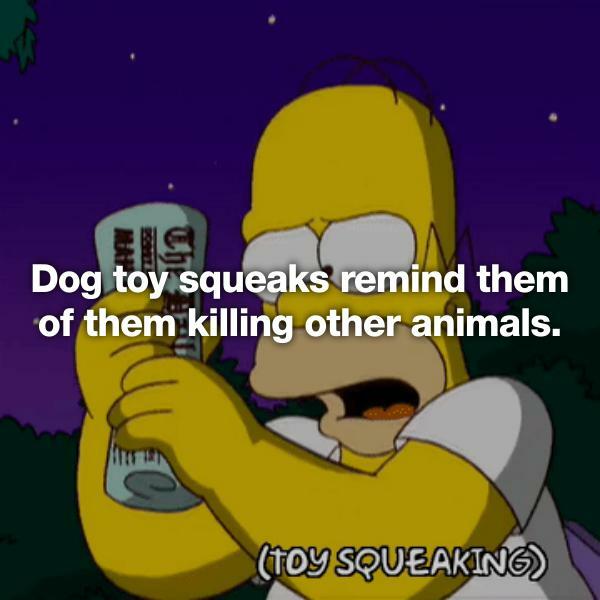 Dog toy squeaks remind them of them killing other animals. 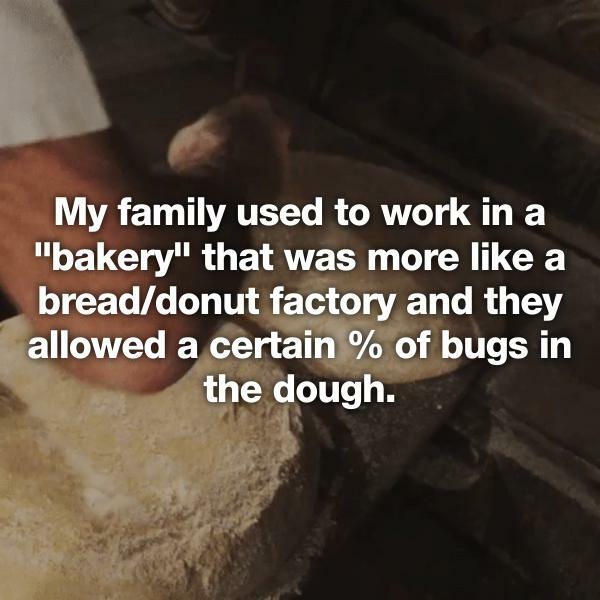 My family used to work in a “bakery” that was more like a bread/donut factory and they allowed a certain % of bugs in the dough.